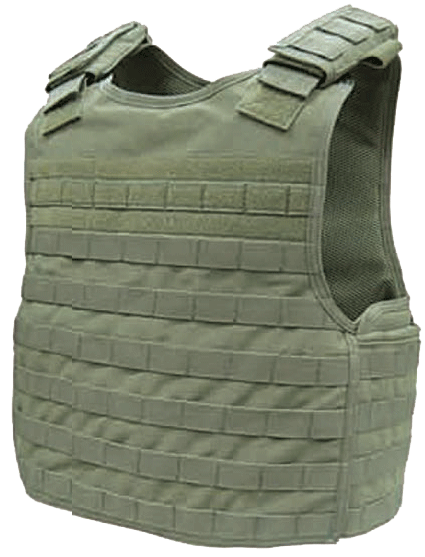 achieving the highest level of protection and comfort at the lowest possible weight. 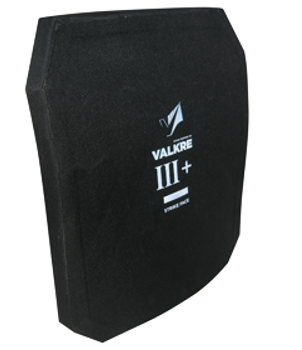 HAP level III+ is designed to withstand multiple hits with 7.62×51 FMJ NATO and 5.56×45 SS109. Made of combination PE/Silicon Carbide mosaic. 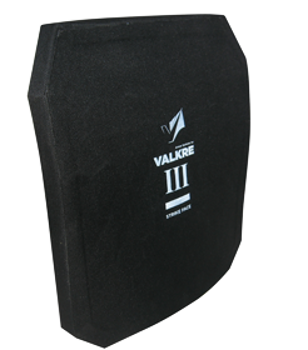 Weighing at only 1.75 kg (3.85 lbs) it is extremely lightweight for the protection level it provides.